Creating the perfect cat eye is most certainly an award winning feat in the makeup world. 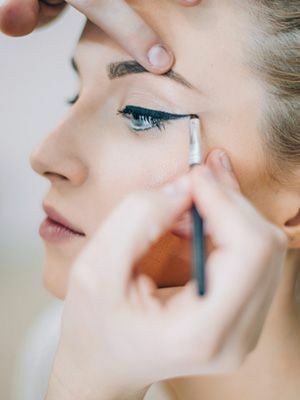 One of the best tips we can share about crafting the perfect cat eye, is to do so sitting down. If you’ve got a place to rest your elbows, you’ll get after your cat eye with a much more steady hand. See all of Beautyologist’s favorite eye makeup products here.